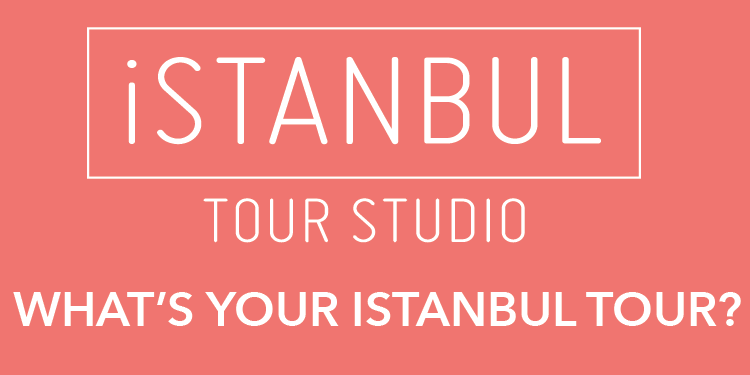 Istanbul attracts thousands of visitors from all around the world for its magnificent historical cisterns, drizzled both above and underneath all over the city. Cisterns, which generously provided for the water needs of the people during periods of drought were used for many purposes during the history such as silk and lemon warehouses or a shelter after they were drained. Meaning “small pools” in Arabic, cisterns were stone-made stores to stock up the waters of rain, lakes and rivers to be used efficiently when required. 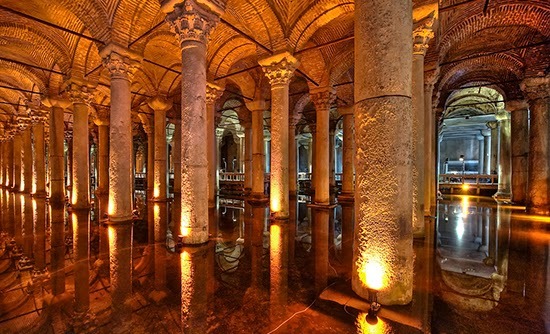 Being the largest of Istanbul, the Basilica Cistern, (Yerebatan Sarnıcı) is Istanbul’s most extraordinary tourist attractions in the Sultanahmet district.